By now, most people are aware of the research stating that second marriages are more likely to end in divorce than first marriages. 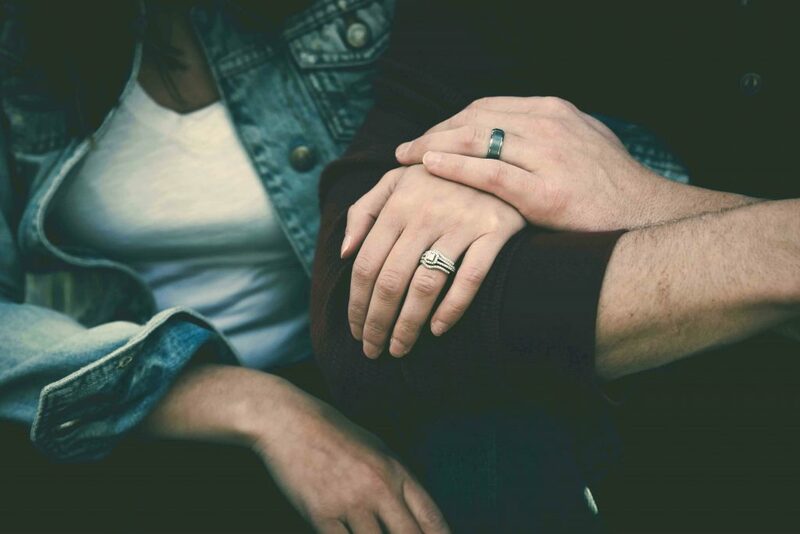 In fact, we’ve discussed the longevity of second marriages on the Wevorce blog, but what about third, fourth, and fifth marriages (or more)? In the U.S., the divorce rate for third marriages is estimated to be between 73 and 74 percent, significantly higher than the 41 to 50 percent rate of divorce for first marriages, and higher than the 60 to 67 percent divorce rate for second marriages. Some estimate third marriages crumble at a rate higher than 80 percent. So why the progressive increase? “One common explanation is that a significant number of people enter a second or marriage ‘on the rebound’ of a first or second divorce,” says Mark Banschick, M.D. in The High Failure Rate of Second and Third Marriages, for Psychology Today. However, maybe there’s even more to it. “I believe that the prime factor affecting the breakup of second and third marriages is that there is less glue holding the marriage together: children, family,” says Banschick. “Parent-child relationships can be a source of conflict in some marriages, but overall children act as a stabilizing factor in marriages and when children are absent the marriage is prone to be rocked by minor storms. Whatever the reason for increased divorce rates, marrying — and splitting — more than once certainly has its stigmas. Most of us know someone who has been married more than once and, like David, is “happier than ever.” In these cases, could experience be the best teacher? Do people get wiser with age and understanding — specifically when it comes to their choice of marital partner, reasons for marrying, conflict resolution skills, and generally keeping the so-called knot tied tight? In the context of this conversation, it’s hard not to think of President Donald Trump, who is currently married to his third wife, Melania, with whom he shares a child. Or what about Larry King’s eight wives and such serial divorcees as the late celebrities Zsa Zsa Gabor (who had nine husbands) and Elizabeth Taylor (who married eight times, twice to the same man)? While there as just as many (if not more) examples of second-or-more celebrity marriages that have not lasted, these respective wins and losses are evidence that the first time isn’t always the best time, nor may it be the last time. So how does a person who has been divorced more than once know whether or not it’s a good idea to considering marrying again? Do your best to understand why the first marriage ended in divorce. Don’t rush into a second (or third, or fourth) marriage. Share a solid core of common interests. Be emotionally supportive when blending families and dealing with former spouses. Make sure your beliefs and values are reasonably aligned. Despite the less-than-favorable divorce statistics cited earlier, it is possible to enjoy marital bliss the third (or fourth-plus) time around, as cited examples show. After all, even if marriage doesn’t go as planned, isn’t love worth another try?